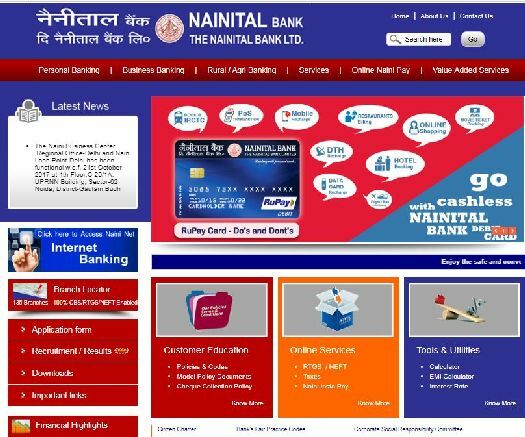 The Nainital Bank Limited is a scheduled commercial bank founded in 1922. The bank is a subsidiary of Bank of Baroda. The bank has expanded to Uttar Pradesh and Uttarakhand, and has over 130 branches in Rajasthan, Delhi and Haryana. 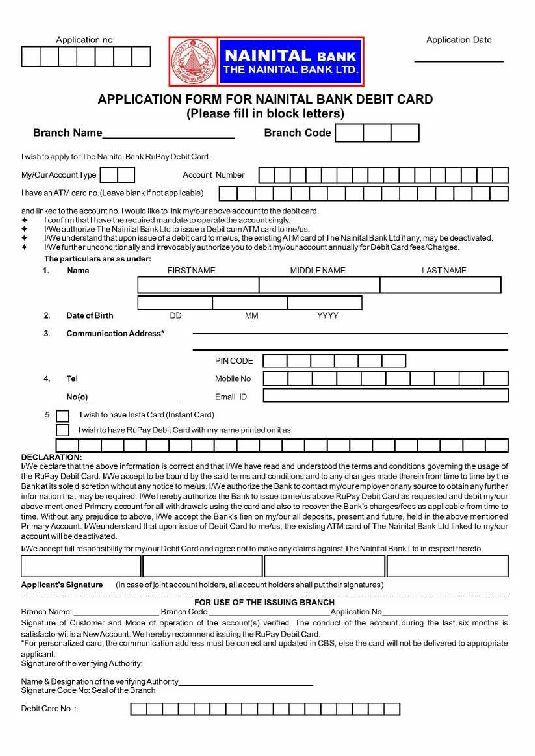 Hii sir, I Wants to get the Application form of the Debit Card of the Nainital Bank Limited will you Please provide It ?